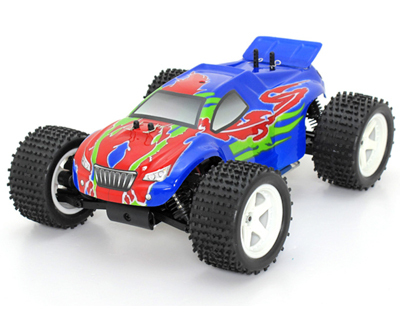 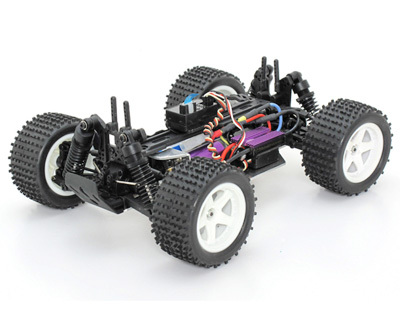 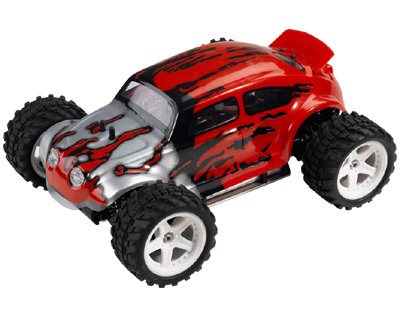 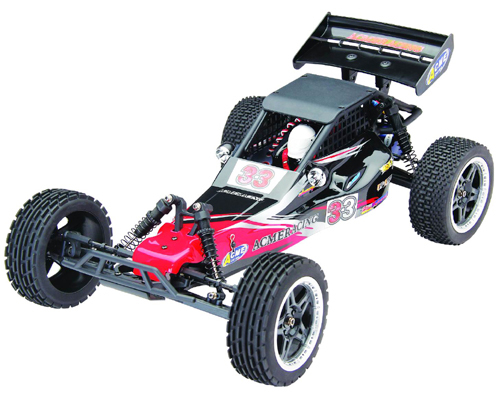 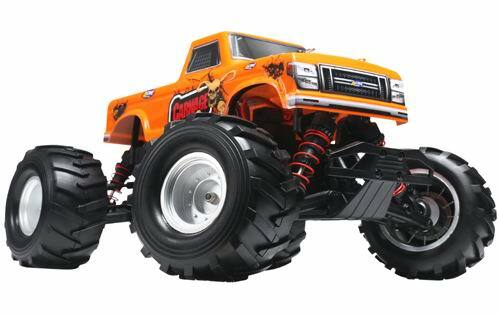 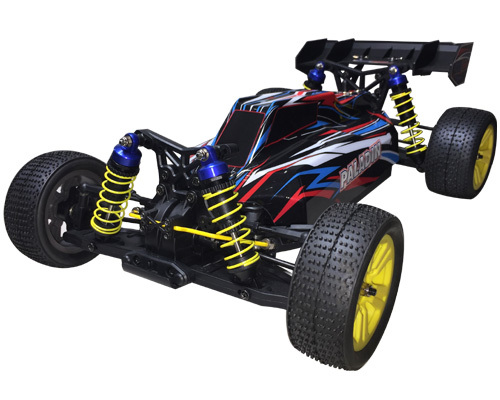 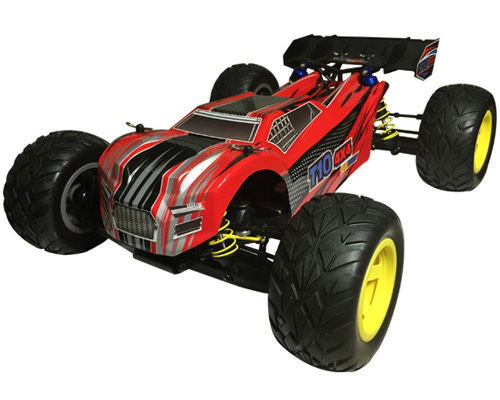 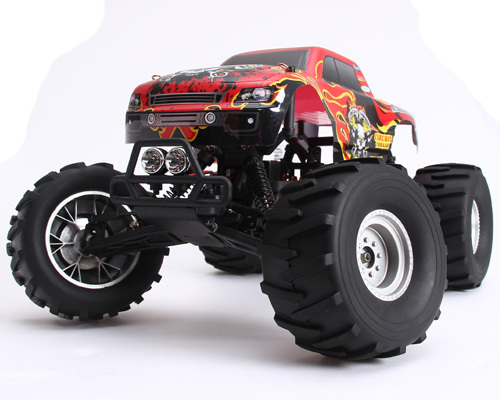 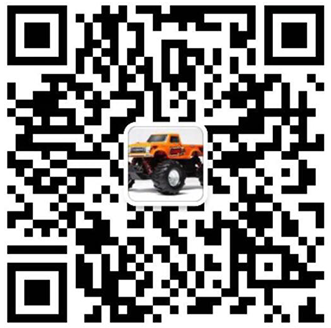 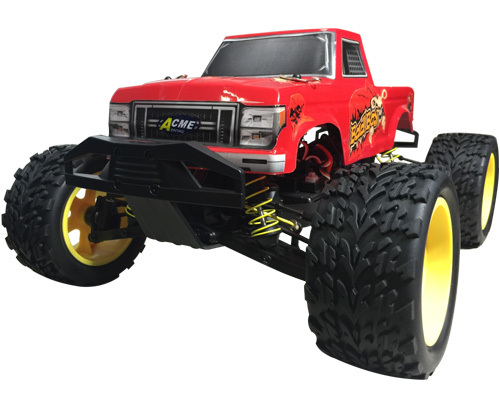 The ready to run Acme 1/16th 4WD Stadium Truck is great fun and easy to control considering its size and basic equipments. 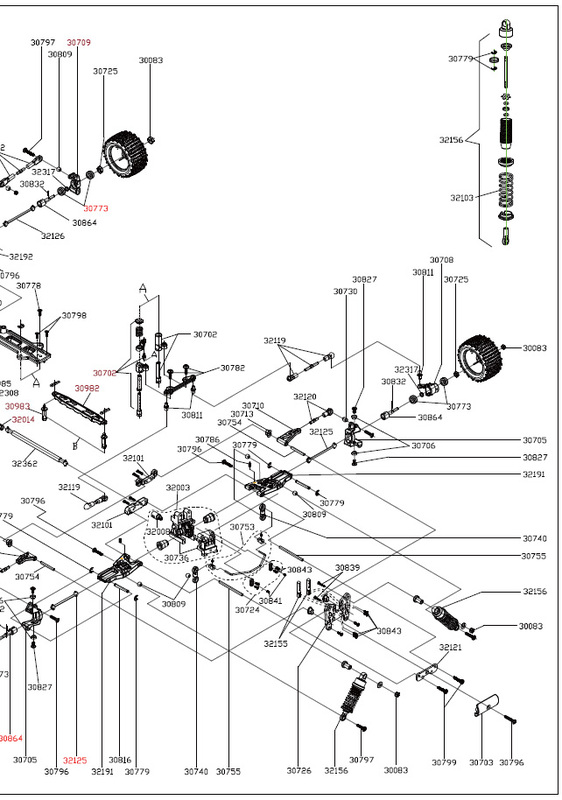 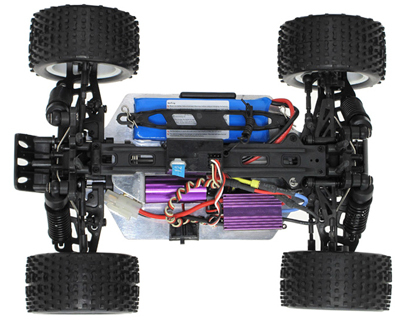 The Stadium Truck is supplied with a 25A ESC and a 2040 size brushless motor which provides plenty of power for the 4WD drive system. 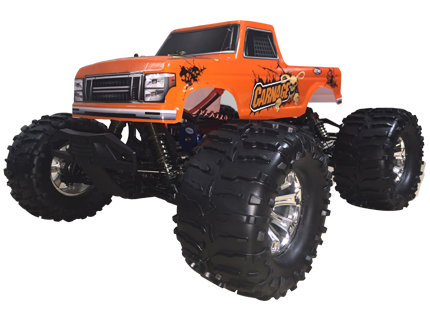 This 1/16th scale truck is small enough to thrash around indoors however it’s also tough enough to handle your favorite outdoor track or bashing spot. 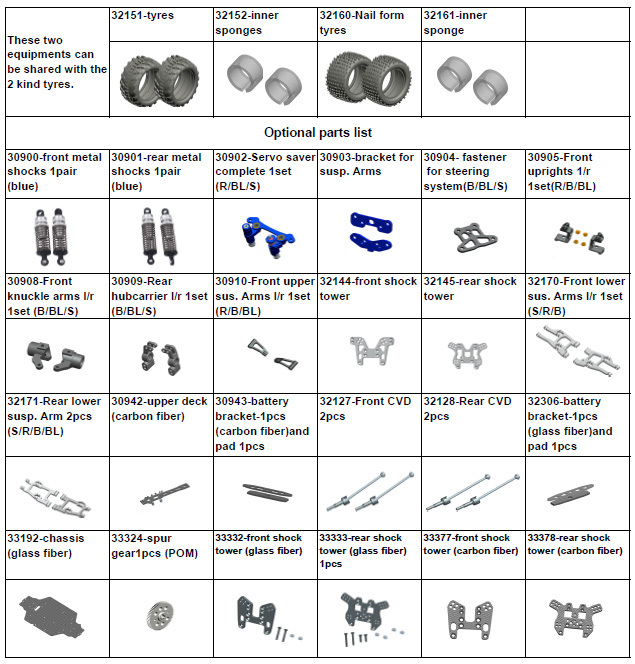 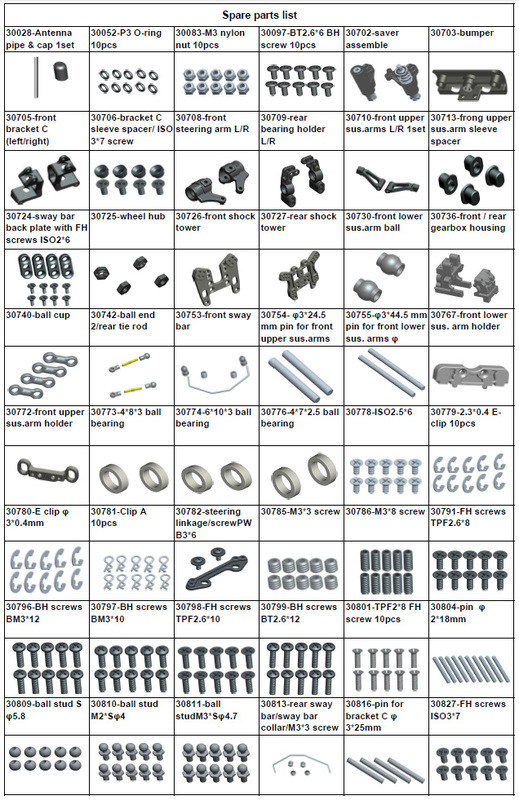 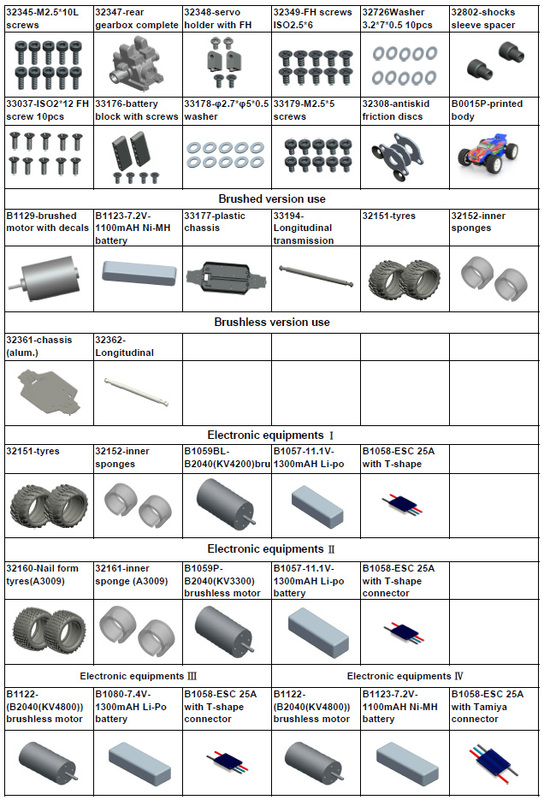 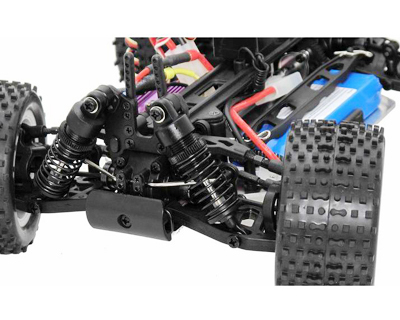 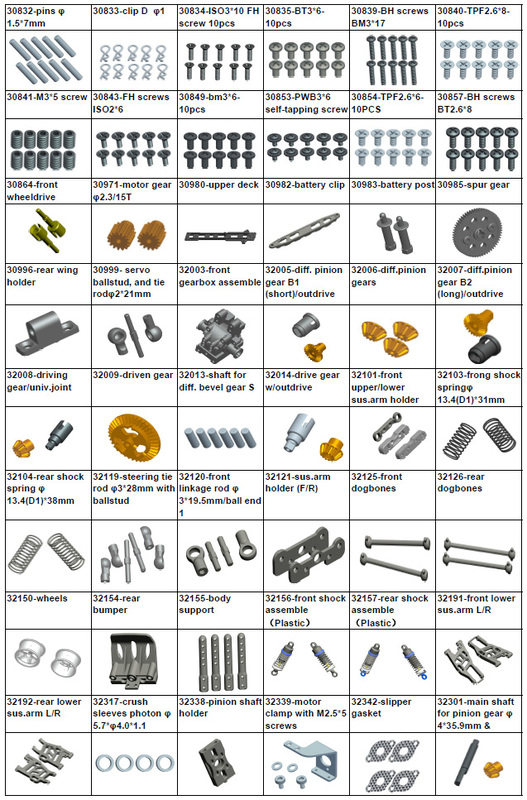 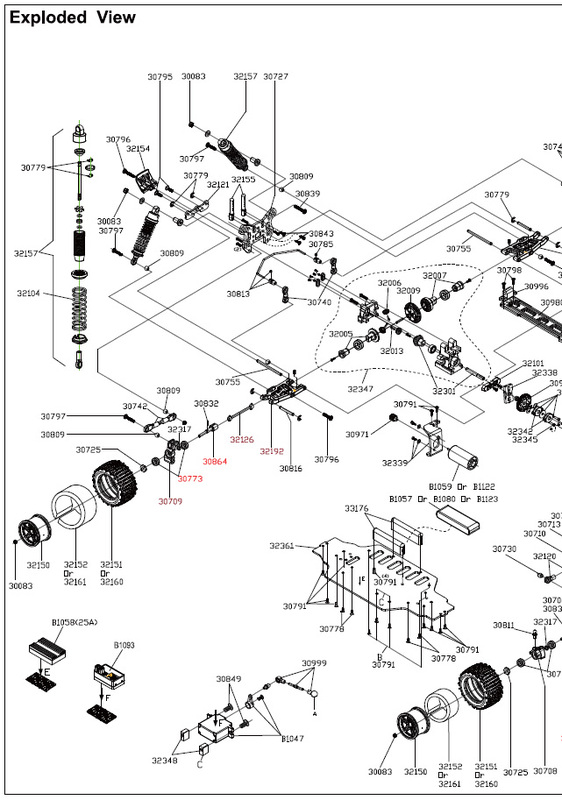 An aluminum chassis, high torque servo, aluminum drive shaft and extra thick oil filled shocks, along with a mixture of metal and plastics mean it has a better chance of surviving a high speed impact, although is not indestructible. 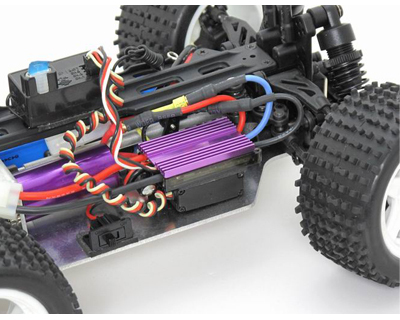 2.4ghz transmitter and receiver so all you will need is a 7.4v 2S 1300mAH Lipo and 4 x AAA batteries and your ready for action.